Give your garden sunshine, water and food. Watch it thrive. Whatever the origin of your character, whether it be a kid you knew in your childhood, a composite of kids you've known as in the character of Tom Sawyer who was based on a number of boys, or other observations you've made of kids; identifying and understanding the different sides of your own personality can only help. 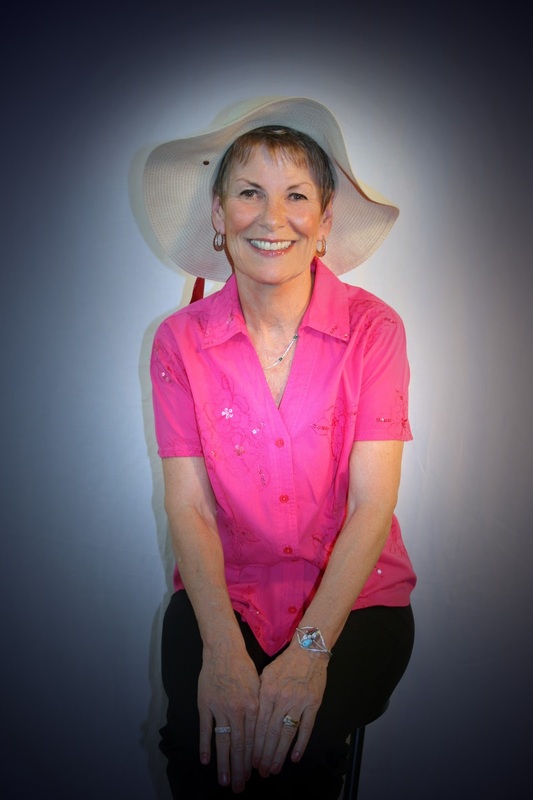 A helpful resource in character development is Elaine Marie Alphin's (1955-2014) book, Creating Characters Kids will Love. 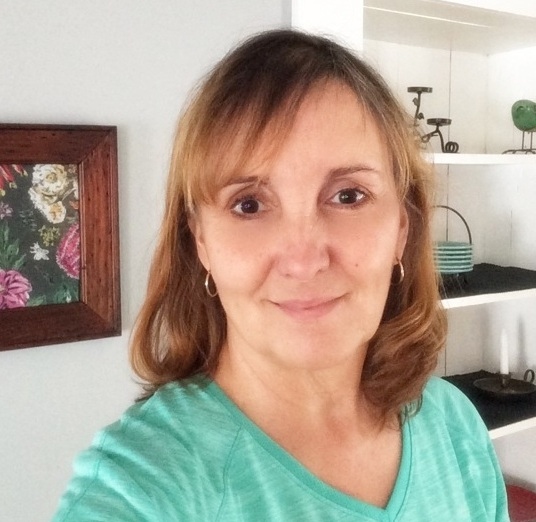 Alphin, author of Ghost Cadet and Ghost Soldier, as well as YA books and books for very young children, said in an interview, "There's a little of me in just about every character I write. I think there has to be, in order to give each character life." Some of your character creations may surprise you. Those are the best ones. Alphin said, "This comes into play when you try to make the character do something you thought was essential, but he refuses to do it! He wants to do something else. He has just surprised you. This is a wonderful moment! When it happens, let him do it and see what happens. Often he'll do something that's more effective than what you had in mind in the first place." A good way to begin is to keep track of your "persons of interest." Describe the way he dresses, her mannerisms, what attracted him to you, etc. 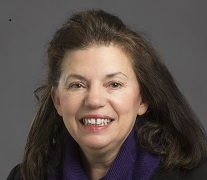 In her book, Alphin goes into great detail about capturing what the people were like in your childhood, the things they did and what you thought about them. Who were you as a child? Were you the oldest, youngest or in the middle? An only child? Write in detail how you felt about where you were in your family, what your family members were really like relative to their relationship with you. Alphin: The easiest way to make the reader care is to make the main character care. Something must be at stake for the character - something he wants, something he needs, something he desires, something he'll lose if he fails. The more critical the problem is to the main character, the more eagerly the reader will turn the page, desperate to find out What happens next? 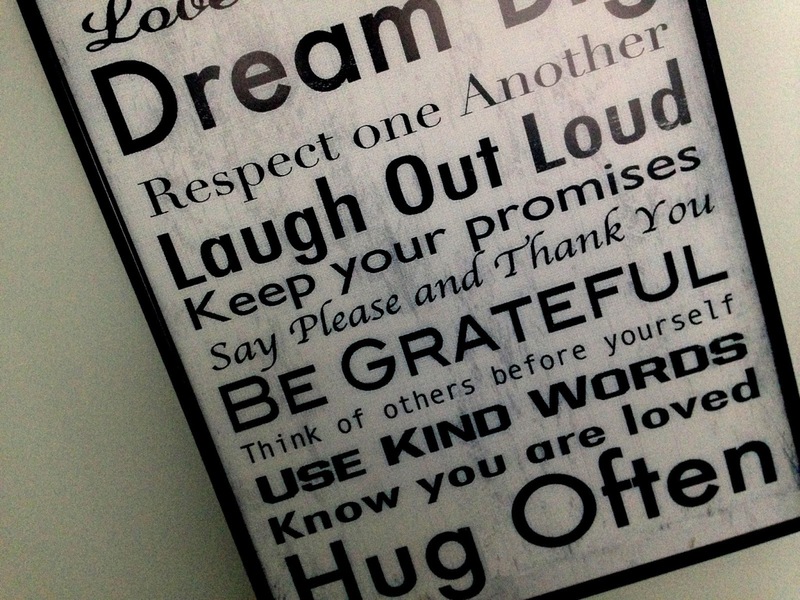 What you can do: Make a list of what you care about. Your character can find ways to show that he cares about these things, too. Make your concerns personal: My concerns center around loving and respecting nature and encouraging children to feel the same way. All my stories have taken place in natural surroundings (still, that includes apartment living, as in many children's lives, but having much of the action take place outside, hearing birds, etc.) Animals, plants, trees (insects, the sky, mountains, grass--the list is endless!) become a backdrop to the action. 2. Create a plot that propels your character to find a solution to a problem, solve a mystery, and in the process change to become a better person. Alphin:Character motivation is the heart of what makes a story work or not! Writers are like directors in a play - we know what we want our character to do and where we want them to move to, so we're tempted to just pick them up and move them around in order to get them there, much like pulling the strings of a group of marionettes. But if that's all we do, we end up with two-dimensional characters who are less believable than a row of marionettes dangling from their storage hooks. Characters come alive for readers when we as writers know their motivation - why they want to do or say what the writer wants them to do or say. A character's thought process has to be as believable as our own. The need to love and be loved. The need for security--material, emotional, spiritual. Choose a situation; write a conversation between two characters. Next, make one character your main character and add that character's thoughts and feelings. Next, add the action. Then, show each character as he or she moves or gestures. Use facial expressions to reflect his or her feelings. In my current WIP, I've used this example to analyze conversations between and among my characters. Some places skimped on one or more elements, i.e., I left out my mc's thoughts or feelings or how one of the characters moved, gestured or made a facial expression to reflect their feelings. 3. 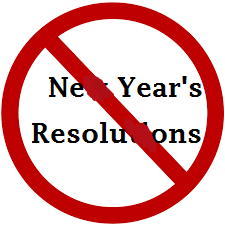 At your story's resolution, show how your character has changed and grown. In the chapter on character growth, Alphin describes in detail how to show how your character grows and changes; an element I find particularly challenging. The example that has helped the most is in the beginning of the book under the subheading, "Characters do things." Alphin includes a scene from her book, The Ghost Cadet, about how Benjy, her 12-year-old mc climbed down a roof for the first time. She writes, "You can tell that Benjy is afraid from his slow progress, and that he probably hasn't done this before from his awkward movements. You can see his frustration about being short. You can see the way he talks himself into doing what he doesn't want to do . . . the next time he has to climb something" he'll be more confident. My mc is unfamiliar with country life and in a similar scene she climbs a dark, narrow staircase, not knowing where it leads, and finds a trap door that leads to the roof. Alphin's description of how Benjy has learned from his first scary experience has helped me show better how my mc can gain confidence from hers. From there, I've been better able to show her become more adept at each new thing she tries until she is fully capable by the end to do what it takes to solve the mystery. Alphin: In another example, Marc wants to find the treasure in order to hold onto a person who may be gone from his life. Perhaps he will discover not only hidden treasure, but also the hidden truth that friends sometimes go in different directions and that growing apart isn't the end of the world, because you're open to new friendships. Or perhaps his friend will get caught up in the search, and Marc will realize that they're still friends after all. His friend is the real treasure, and he just needed to reach out to him in order to hold on. Either way, Marc doesn't just find the treasure, he grows and changes because of the actions he takes in order to achieve his goal. His inner problem is what makes the story unique and meaningful. What I've learned: What began as curiosity about the meaning of alter ego(s) led me to discover Alphin's terrific book and embark upon more in-depth thought about who my characters really are. Not just sides of my personality struggling to show themselves, but living, thriving beings with backgrounds, feelings, desires, likes and dislikes. 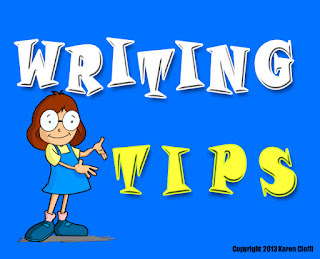 If you are a new writer and you missed the A-E tips be sure to review them to get you started in your writing career. It can be scary to begin a new endeavor. It's normal. But if it paralyzes us to the point of not moving forward, we will never be a successful writer. Are you trying to be perfect? Nothing is perfect. Are you afraid of rejection? What one publisher rejects, another will accept. Brush up on your grammar. A poorly written cover letter or query tells all. Be meticulous or else you may find your article or transcript submission passed over. Thanks to the internet, grammar help is one click away.This site gives you 10 websites to assist you. To get your reader's attention and hold it, you've got to hook them with the first sentence. Whether you are writing a book, magazine article, or resume - that first sentence is critical. Start with a question, use descriptive words, or make the reader curious with some missing details. Do you want to get in shape without going to the gym? Swirling, sparkling snowflakes appeared to fall in slow motion under the yellow glow of the street lamp. The air was thick with rotting garbage. We were afraid to find out what was behind the vine covered door. Sometimes we reach for the stars when there is no place like home. What I mean is there is plenty to write about in your own life. You may not be aware of it. My daughter is a photographer. When she met with the owner of a wedding site, the conversation revealed what her passion was: photographing children and families. It's not that she couldn't do weddings well, but she never realized what really inspired her and she had been doing it all along. Start out writing what you know. You will be amazed how effortlessly the words flow! It doesn't stop there. In time, your interests will broaden and you will learn more about what interests you. I recently decided to take an online course on resume writing. I had done a few in the past for myself and family and enjoyed doing it. When I first started writing 4 years ago it wasn't in my mind. Recently, a resume job was posted on one of the job boards and it got me thinking. I live in proximity of 4 colleges. Advertising would be a breeze. And oh my goodness I like writing resumes! So, here we go! J is for job boards. 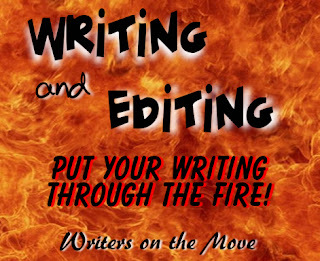 As you work consistently, you are sure to connect with successful writers and authors online. I am thankful for them directing me toward reputable sites. Freelancewriting.com is one of those valuable sites. Here is where you will find some tried and true job boards to assist you in looking for freelance work. Looking at job boards every day is part of a good routine for a successful writing career. I am amazed at the need for writers. It never ends. You are sure to find something you can do. Even if you are not sure, go for it anyway. You will feel accomplished as you regularly apply for jobs. Next month we'll look at K - O. Stay tuned! Please leave feedback in the comment section if you are a new writer and have tried one of my tips that have helped you. Common sense and publishing experts all stress the need for careful editing before submitting for publication. And no matter how experienced you are in doing your own editing and proofreading, there is always room for another eye on your work. The odd typo or missing punctuation mark pops up even in the best-edited books from famous authors and prestigious publishing firms. But--and this can be a big but when you're starting out--editors cost a fair amount. If you're only earning minimal royalties per book, you would need to sell 1000 copies at least to afford an editor. Add another few hundred sales to pay for a designer cover. And you may well be working at a loss, considering the average number of copies sold per book is said to be around 500. So if you need to go the self-editing route, read your work aloud. That helps you hear where words are missing, misspelled, or where the dialogue sounds unnatural. At least use the grammar and spell checker options provided by Word. b) is as free of errors and as perfect as possible. I don't think I have ever read a perfect book. 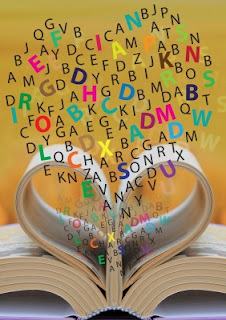 Readers are forgiving up to a point but too many misspellings and awkward grammar mistakes get between a reader and the story. And that leads to bad reviews. Amazon, too, is threatening not to publish poorly presented work. So, enter the robotic editor. Interestingly more and more online editors are appearing. And these can do a good job of catching things you missed. Though, like those that tackle translation work, they are certainly not infallible. Four that I looked at in the past month were EditMinion, from Dr. Wicked--remember his Write or Die? ( A software download that punished dilatory writers with a shocking noise or even by deleting words if ever you stopped writing for too long to think.). EditMinion is in beta at the moment, meaning it is still looking for bugs to iron out before its official release. But it looks for all the things most editors focus on when reading--too many adverbs, passive verbs, weak words, cliches, obtrusive dialogue tags, word echoes, homonyms and poorly placed prepositions. I also liked Ginger. It is a great app but may not be for you if you hate seeing your errors highlighted as you go. As well as spellchecking. proofreading, and grammar inspection, this one gives suggestions for rephrasing sentences. After the Deadline like the others offers a demonstration version on its website. I inserted the introduction to this article and it picked out one example of passive voice--which I dispute--and suggested provide was too complex a word. Its suggestions were "give" or "offer." Grammarly is perhaps the best known for its browser extension which is well reviewed by many writers. Again it is free , checks against grammar rules, lets you know the reasons for its decisions. See what you think. Be careful with any downloads to your computer or browser. Free software can come bundled with toolbars or allow search systems which do not agree with your computer. Keep reading to check exactly what is being downloaded. But at least try out the demonstration pages and see what you think. As good as a real person or not? For me, people are best. But the robots do an excellent back up check on tired days and can suggest interesting changes. As I have written almost consistently since I was a child, the notebook has also been a pretty constant companion. At least once every year or two I go through these treasured books and pick out the ideas that stand out. Even today, when I write most everything on a laptop, I still have a number of moleskin notebooks, generic notebooks, sheets of blank paper and other assorted places where I can write down the things that come to me when I'm not at my desk. For me, I find the process of sitting down and writing on a laptop wonderful for getting the plot and story on the page, but then comes the rewrite, when I'm looking to surprise my reader on every page and my notebook becomes critical. How is it possible to surprise your reader on every page? Well, it's easier if you expand your reader's vocabulary, which means expanding yours, or through the use of interesting dialog - in my case, this is otherwise known as eavesdropping and modifying conversations heard in the check out line at the grocery, at the coffee shop or library, or finally using simile and metaphors - which means I spend time in nature getting my head in that space where I can let go of day-to-day challenges and instead think creatively. I would love to say that my notebooks are organized with appropriate headers: quotes, vocabulary, plot ideas, similes & metaphors, but I'd be lying. And sometimes in those notebooks you will find a receipt from a gas station just stuck in between the pages with a brilliant thought. Bottom line, having a place where you can store precious thoughts is critical for the writer. Ideas that seem unforgettable one day are too often gone the next. I've tried to use computer programs to manage my notes but I've found it just doesn't work as well as my disorganized paper stash-all. Where do you write your ideas? Your snippets of conversation? Your precious writer's notes? Since I’m a writing coach, all too often I see people give up on freelance writing too soon. 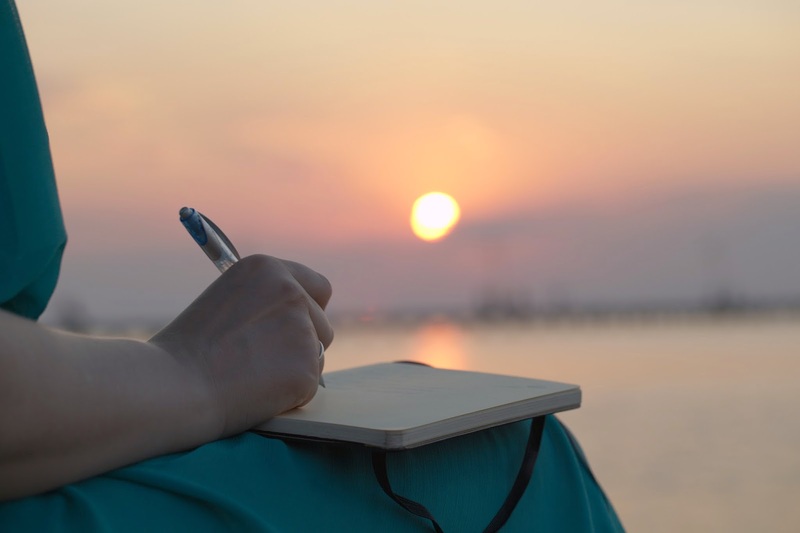 They quickly manage to get their first writing assignment, but when more assignments don’t come so quickly or easily, after a few weeks (yes, just a few weeks), they often give up and decide the freelance writing life isn’t right for them after all. They decide to get a regular job – or stick with the regular job they already have. They still dream about being a writer, so they decide to write a novel in their spare time to keep this dream alive. But if your dream is to have the freedom (and money) of a fulltime freelance writing career, don’t give up on that dream too soon. 1. Make a point of finding 3 writing jobs to apply for every weekday morning. Notice I didn’t say make of point of looking for 3 writing jobs. I said make a point of finding 3 writing jobs. Years ago, when I was starting out as a freelance writer, I quickly discovered that if I just said I was going to look for 3 jobs every weekday morning, many times I looked but didn’t find any jobs to apply for. But when I changed my goal to actually find 3 writing jobs to apply for and then apply for them, my writing career quickly took off. Sure, some of the assignments I accepted weren’t my “dream” work, but they gave me experience and income and led to other, better opportunities. One note here: If you’re confused about which jobs you should apply for on job boards, decide to become an expert at just one or two types of writing services. Then go after only those types of jobs. For example, if you want to offer resume writing and related services (like media kits, etc. ), then go after only those types of jobs. When you know exactly the type of jobs you're looking for, you'll be surprised at how quickly you find them. 2. Besides checking job boards, look for writing opportunities on your own. 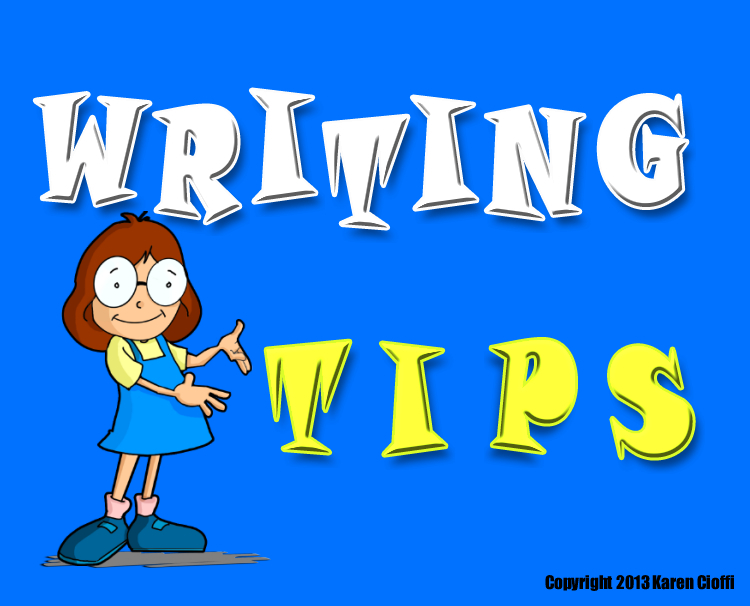 For example, if you write for children, look through a children’s writers market guide for publishers who hire freelance writers and accept resumes, then send them a cover letter and your resume. If you want to write for businesses, find several businesses in your area and call and introduce yourself and tell them what you do, or send a letter of introduction to the owners of these businesses. You can also go to networking events (in person) where local businesses owners go. This is a great way to find new business clients. Also, send out queries to local and regional magazines. I did this when I was just starting and landed a job as a regular columnist for a local publication. This gave me some income, some great clips for my resume, and some experience working with an editor. 3. Connect with other freelance writers. Established freelance writers have all sorts of contacts and tend to know about writing opportunities that aren’t advertised. Surprisingly, most writers are willing to share this information, particularly if a writing opportunity is in an area outside of their expertise or if they’re booked solid and don’t need more work at the moment. Join a freelance writer’s group (local or online) and make a point of interacting with the other writers in this group regularly. I’ve gotten all sorts of jobs this way and I’ve also helped other writers get jobs. 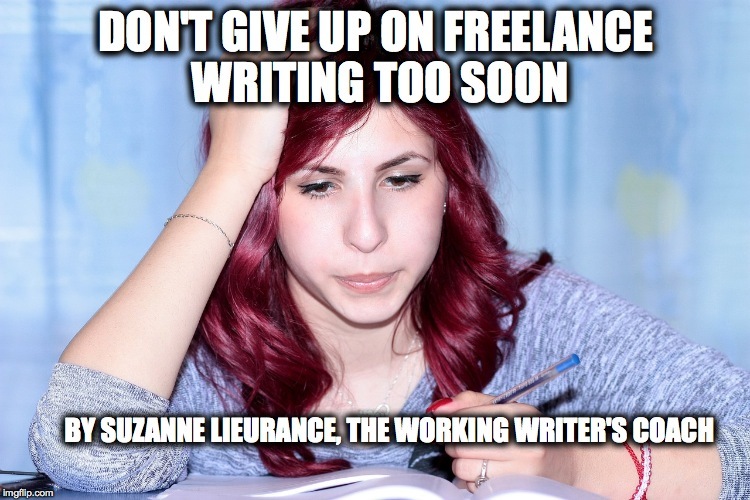 Don't give up on a freelance writing career too soon. Do what it takes to create a little momentum. Once you do, it won't be long before your writing career really takes off. For more tips to help you build your freelance writing career, get your free subscription to The Morning Nudge at www.morningnudge.com. 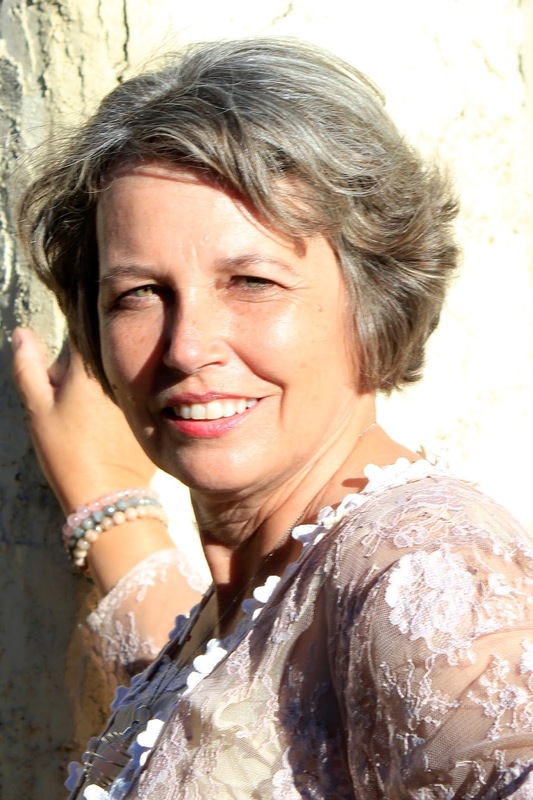 Suzanne Lieurance is a fulltime freelance writer, writing coach, certified life coach, and the author of over 30 published books. 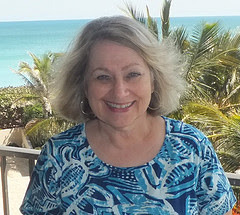 Learn more about her services at www.workingwriterscoach.com. 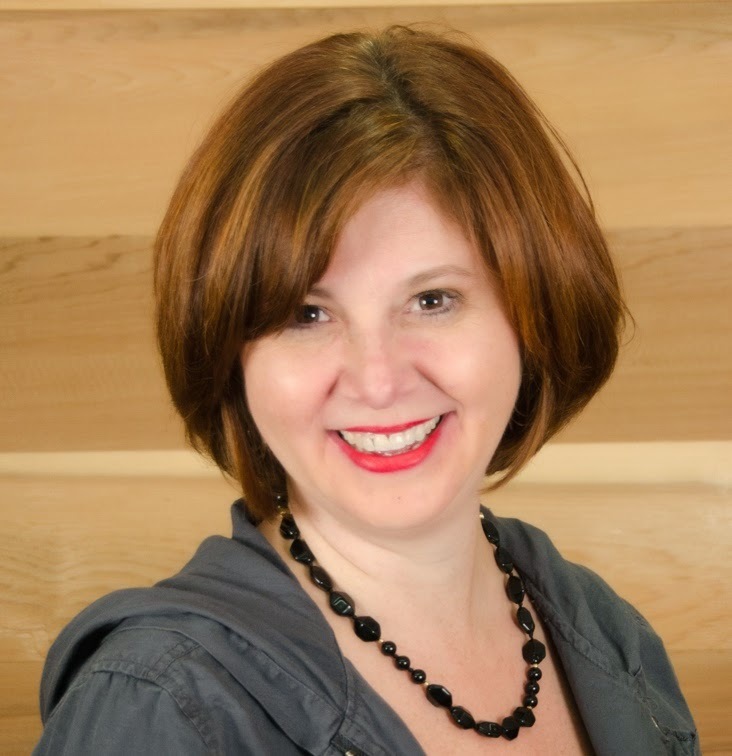 Whatever business you are in - author, marketer, entrepreneur - you need a bio. In a lot of cases, it's someone's first impression of you. 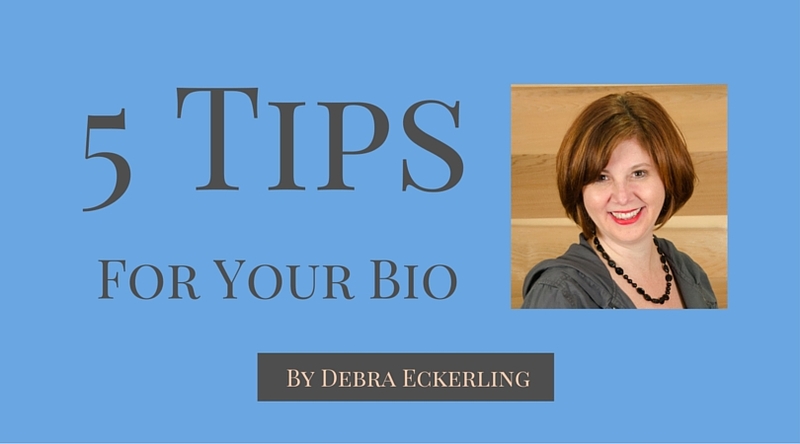 Here are 5 things you need to know about writing your bio. 1. Write Several Bios. Since you use bios in different places, you'll need versions of various lengths. 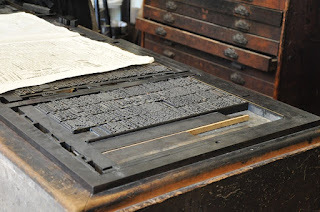 A mini one (two lines) for your byline and perhaps the first page of your website. A concise bio (one paragraph) to incorporate into query and pitch letters. A short bio (two to three paragraphs) for your blog, website, and/or book cover. A long bio for your media kit or when people want additional information about you. Sometimes it's easy to start with the shortest bio, and then grow the different versions. I recommend beginning with the two- to three-paragraph bio. Then make the more concise versions, before expanding to the long one. Note: If you are a multi-hyphenate, you may need alternate sets of bios with different emphases. 2. Start from Scratch. People sometimes get tripped up writing their bio, based on their resume or LinkedIn profile. A bio is not a list, it's a narrative, sharing your accomplishments, experience, and expertise. Start by reading a previous bio or resume (as a reminder), and then do a brainstorm draft from scratch. Once you get the words out, feel free to double check and make sure you included everything. Then revise until you are comfortable with it. 3. Write After Networking. The best time to write a bio is after you have been at a networking event. You have likely spent a fair bit of time introducing yourself, so your background will be in easy-recall mode. 4. Ask Friends. Curious about which of your characteristics stand out? Ask your friends and peers. People who know and trust you will offer a unique, unbiased perspective. They will definitely come up with things that didn't occur to you. 5. Review and Revise Regularly. In this fast-paced world, your experience and achievements are constantly changing. Once you settle on a bio (or bios) you like, put it in your schedule review and update it on a regular basis. My recommendation is to add a quarterly reminder to your calendar. Bonus: Add Your Headshot. No bio is complete without a photo. Don't just tell people who you are, show them. A visual cue will make you more memorable and recognizable, especially when you meet people in person who you only previously met virtually. It's an awesome feeling when people come up and introduce themselves because they know you from your picture. When you write any bio, remember to use your own tone and style. It's another way for new people to get to know you through your words. What tips do you have for writing a bio? Share your thoughts in the comments. Tropes can be our enemies or our friends. These literary devices, characters types, and plot elements are so common and popular that they often seem clichéd. As I said in my first post on the topic (Mr. Exposition and Captain Obvious), I don't believe that you should never use tropes. They're popular for a reason. But I think it's important to be aware of them so that you can choose carefully which ones to use, which to avoid—and which to subvert. The trope involves opening your story with something like this: "My name is John Smith. My story is important because blah blah blah." Or, "You won't believe this story, but it's mine, and it's true." Or, "Everything you've heard about me is wrong, so I'm going to tell you this story to set the record straight." Or, "This is the blah-blahest story you'll ever hear." Or, "My name is blah blah and I'm famous for blah blah." Sometimes this really works, like in The Lovely Bones by Alice Sebold: "My name is Salmon, like the fish; first name, Susie. I was fourteen when I was murdered on December 6, 1973." The brilliant thing here is the shock value. It's not what you're expecting from a This is My Story opening. Most of the time, however, I think it's weak. I want you to show me that your story's interesting or important or unbelievable. Don't tell me. People rave about The Name of the Wind, by Patrick Rothfuss. I honestly couldn't get into it, but that might have been my state of mind at the time. It starts, "My name is Kvothe. I have stolen princesses back from sleeping barrow kings. I burned down the town of Trebon. I have spent the night with Felurian and left with both my sanity and my life. I was expelled from the University at a younger age than most people are allowed in." Massively creative. A taste of intriguing world building. But then it goes on. "I tread paths by moonlight that others fear to speak of during day." And on. "I have talked to Gods, loved women, and written songs that make the minstrels weep." When reading, all I could think was, "Great, another wordy braggart who just won't shut up about himself. That's all I need in my life." But it obviously worked for a lot of people. Here's how Mark Twain started Huckleberry Finn: "You don't know about me without you have read a book by the name of The Adventures of Tom Sawyer; but that ain't no matter." A variation on the theme, with a little added product placement. Other classics start similarly, as if writing a boilerplate introduction paragraph to a five paragraph essay: Robinson Crusoe, Great Expectations, various others. I've also seen Asimov and Heinlein do it in third person. The Good Soldier by Ford Madox Ford begins, "This is the saddest story I've ever heard." To me, that's like writing a query letter to an agent and saying, "This is the best book you'll ever read." Automatic reject. But again, it obviously worked for some people. This one's cool, but chiefly because it plays with the trope—and intrigues the reader: "In a sense, I am Jacob Horner." John Barth, The End of the Road. So, in a sense you're not? Makes me want to read. I challenge you, as a writer, to never start a book this way unless you can give it a clever twist.